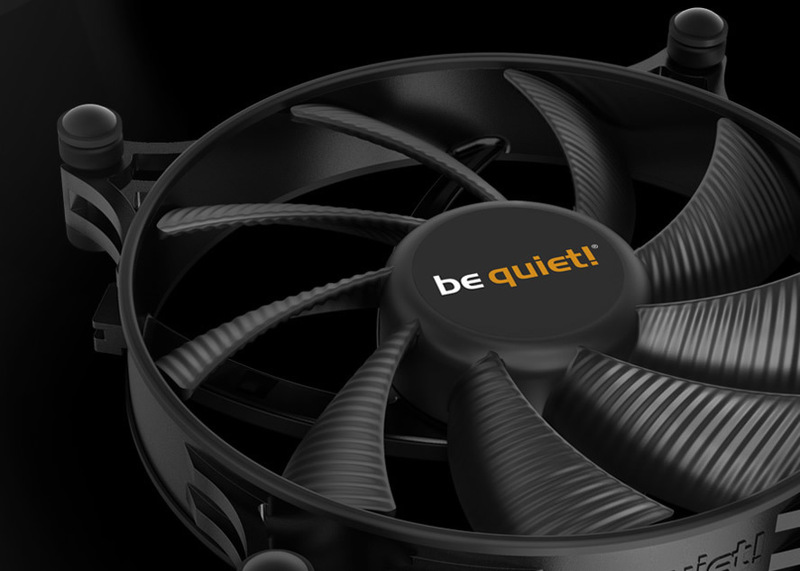 The Shadow Wings 2 140mm PWM fan blades have been optimized to ensure maximum airflow, resulting in a whisper-quiet operation yet solid cooling. 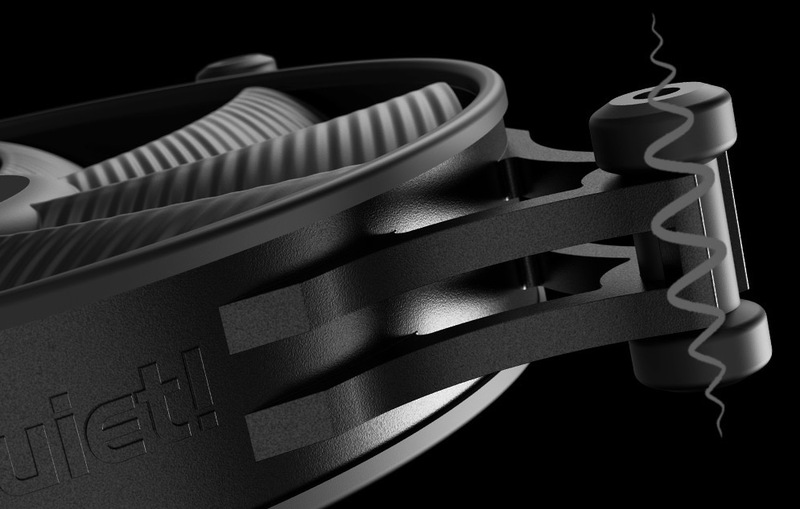 They operate at only 14.9 dB(A) even at its maximum speed of 900 rpm. 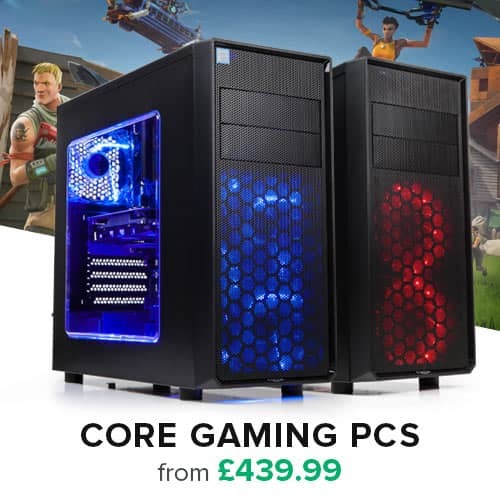 The perfect choice for all who appreciate maximum silence for their PC case. 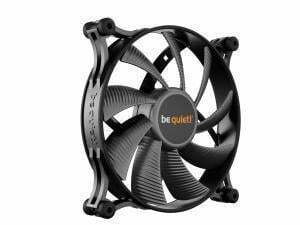 Removable anti-vibration mountings on all four edges of the fan reduce vibrations transmitted to the PC case. 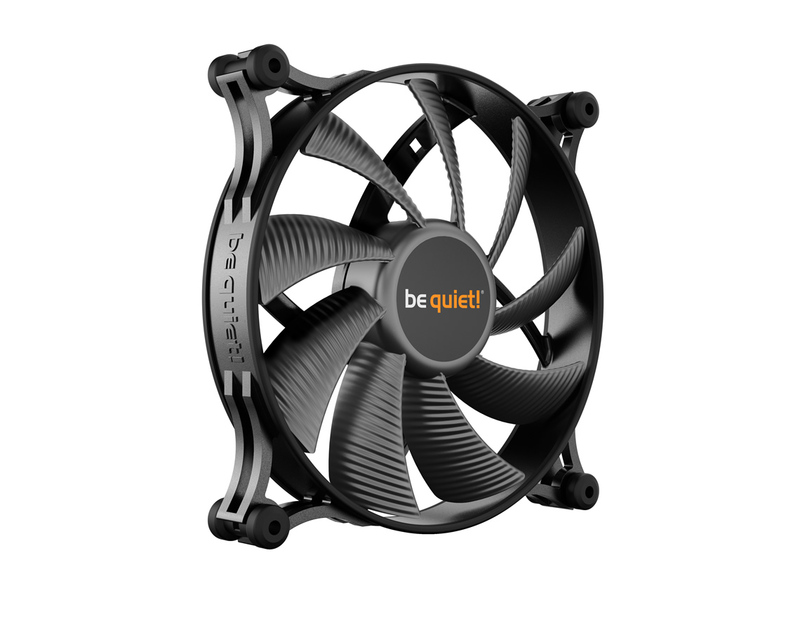 In addition, the fan is equipped with a rubberized frame that reinforces the anti-vibration concept and ensures vibrations are reduced to an absolute minimum. 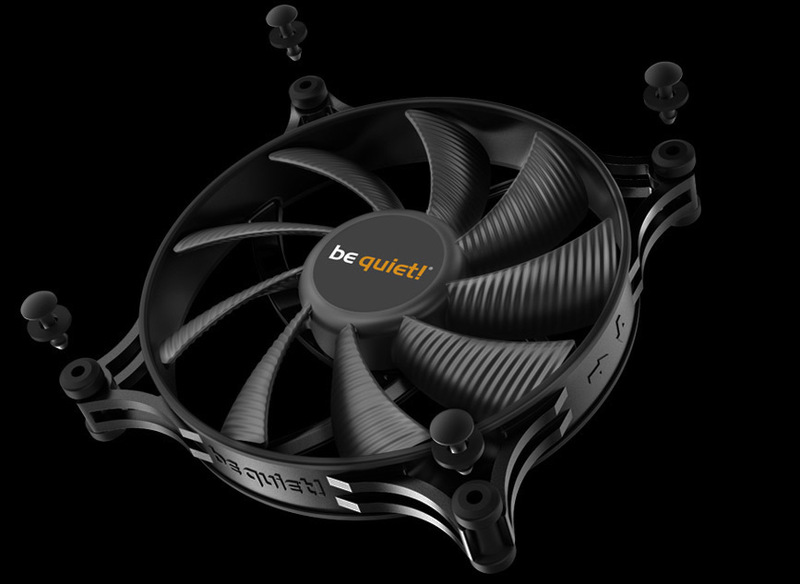 With the Shadow Wings 2 anti-vibration mounting system the fan is simple to install. 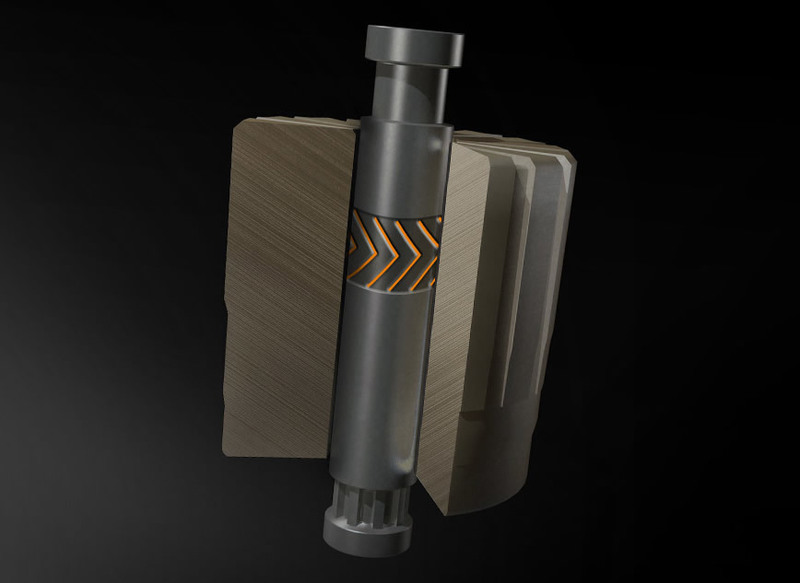 The push-pins ensure a very fast and secure installation without needing screws. Pulse Width Modulation (PWM) allows compatible 4-pin controllers to vary the speed intelligently and thus minimize the noise level of the fan. 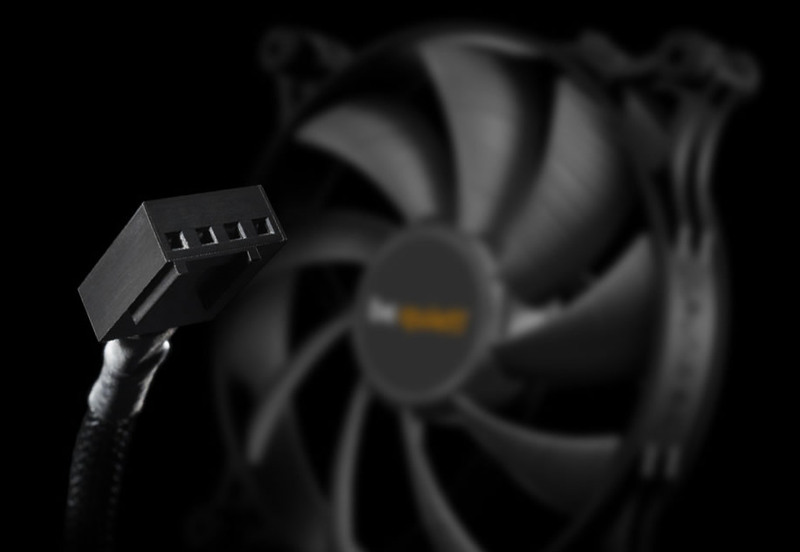 With PWM your system can ramp up the cooling when it’s needed, or operate at maximum quietness when it’s not.